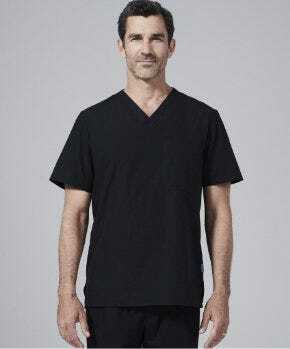 Medelita®, a performance lab coat and scrubs manufacturer, introduces a new 15% discount for medical students on their select line of student lab coats. San Clemente, California, March 2012 - Medelita, a fashion forward manufacturer of quality lab coats and scrubs, has a primary goal to ensure that medical professionals feel confident and polished in their medical garments. 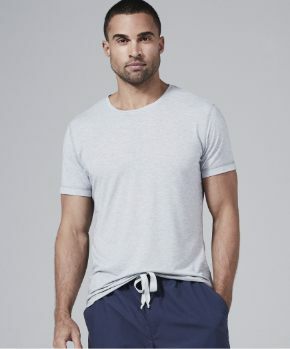 However, from the moment that medical students receive their first lab coat, they are seemingly conditioned to a low effort, low expectations mindset regarding their professional appearance. Medelita seeks to shift this paradigm with a new 15% discount on their leading line of professional student lab coats. "The White Coat Ceremony was the beginning of medical school...the confirmation that yes, I was going to be a doctor, and I couldn't wait. As the dean of the program called my name and placed the coat on my shoulders, I smiled...and then noticed that the sleeves almost covered my fingers. I walked off the stage, a little disconcerted, pulling the coat around me, finding that it could wrap around far past the buttons. [...] I felt unprofessional, like I had put on my dad's coat and went to work. I knew how important perceptions are - I dressed well, in tailored, professional clothes...and then covered them up with this ill-fitting coat." - Dr. Anne Kennard, Obstetrics & Gynecology. For many medical professionals, Dr. Kennard's experience is a familiar one, and medical students of all disciplines will enjoy the abundant upgrades found in Medelita student lab coats. As a clinician owned and operated company, Medelita understands how medical students feel - long hours of classes and rotations, coupled with a strong desire to make a difference. 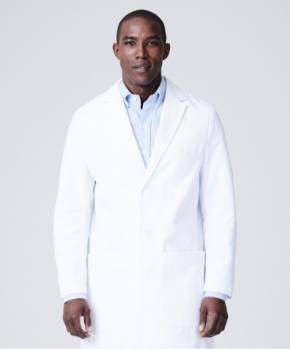 Medelita student lab coats make those long hours more bearable, by adding true comfort, style, and functionality to an anything-but-average uniform. 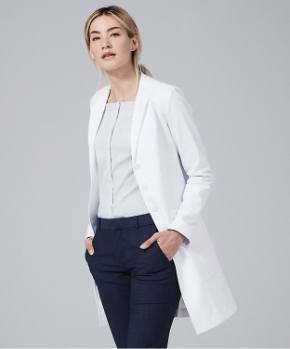 As with all Medelita lab coats, the lightweight, 100% pre-shrunk cotton fabric of the Elizabeth B. women's student lab coat and the Fleming men's student lab coat resists wrinkling and is distinctly more breathable and comfortable than polyester blend fabrics. 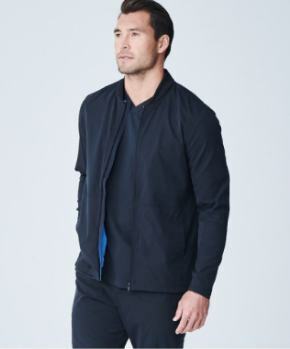 Certified performance fabric by DuPont repels fluid, soil and stains - including blood and coffee. The reinforced pockets are portioned correctly and deep enough for their Pharmacopia, portable PDR, iPad® and iPhone®, with an overall fit that makes students feel professional and poised. By offering a deep discount on their student lab coats, Medelita hopes to make these quality garments more accessible for medical students. Through this program, Medelita is dedicated to providing medical students with garments deserving of their chosen career - tailored lab coats that reflect the prestige and aptitude of the path ahead of them. For Anne Kennard, MD, Medelita made a difference that the company hopes to bring to students nationwide, "Then, I got my Medelita white coat. [...] Now, I walk in confidently, knowing that I look professional and polished, and that this is a better representation of me."